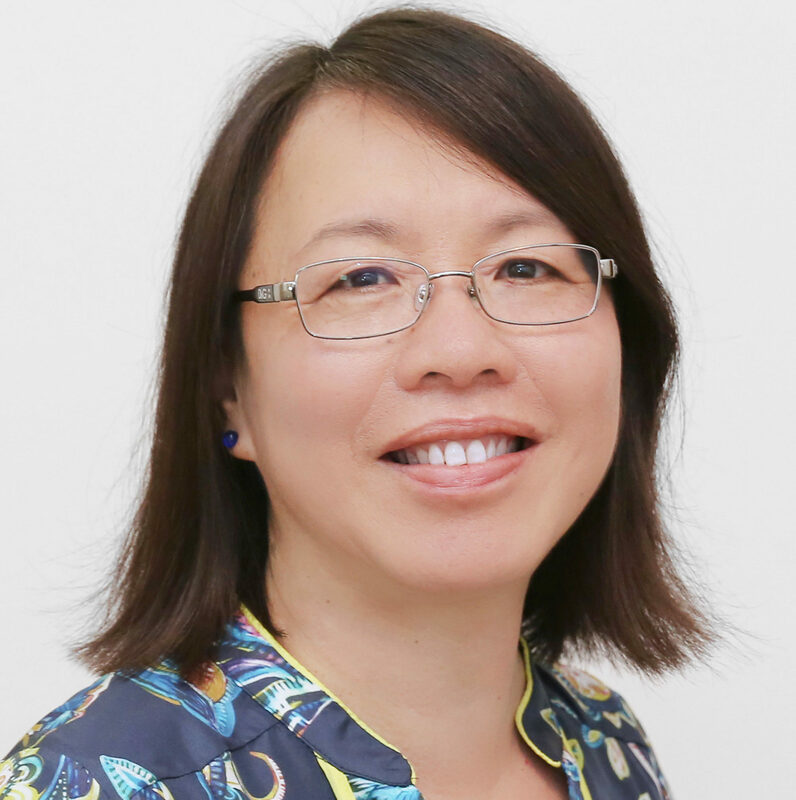 May Soo is a counselling psychologist who has experience working with adults and adolescents in the treatment of depression, anxiety, stress, trauma and anger-related issues. She has a particular interest and passion in relationship counselling and works with individuals and couples to assist them in finding ways to improve communication and learn assertiveness skills in order to increase relationship satisfaction. May has undergone training in various evidence based models and is comfortable approaching issues from therapeutic frameworks including CBT, ACT, Narrative Therapy, Emotionally Focused Therapy and Solution Focused Therapy. She has experience working in a wide range of settings including private practice, youth mental health, occupational rehabilitation and as a mediator in a Family Relationship Centre.